Rajasthan provides a royal rendezvous to its visitors in the glorious land of deserts, forts & palaces. The state displays a beautiful blend of vibrant colors and royal life. The magnificent forts, grand palaces, desert safaris and exciting events perfectly demonstrate the best of Rajasthan tourism. Booking Rajasthan tour packages is something that you will never regret. As soon as you enter into the land of royal families where the great Rajputs fought significant battles in past, you can feel the affluence and the cultural heritage of the state. The Rajasthan tour packages cover most of the famous sites in Rajasthan. These tourist spots are extremely popular and they offer something special for all types of travelers. The Rajasthan holiday packages cater to the needs of the travelers directly so that they can enjoy a comfortable vacation in this mystical land. The camel rides, beautiful folk dance performances, rides on hot air balloons, desert traveling, exotic wildlife, historical forts, wonderful handicraft at busy markets, etc. 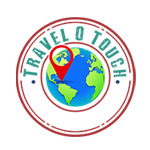 attract millions of travelers from all parts of the world. So, grab the best tour packages for Rajasthan and start exploring. Don’t forget to visit the below mentioned destinations and to be a part of the given activities so that you can enjoy your Rajasthan vacations, in the best possible way. The best time to visit Rajasthan – The winter season that is from October to March is the best time for the tourist to travel within Rajasthan. The weather during these months is ideal to enjoy sightseeing, desert safaris, cultural tour and the wildlife expeditions in Rajasthan. Since, it is the peak season therefore odds for getting best tour packages for Rajasthan are less, which is why, advance booking is always suggested. 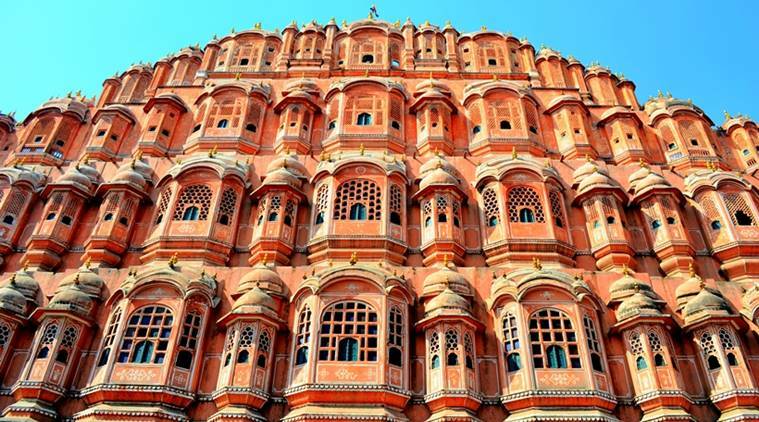 ● Jaipur – One of the most visited places in Rajasthan is Jaipur, the pink city. A trip to Rajasthan is said to be complete only when you visit Jaipur which is why most of the Rajasthan holiday Packages always include this city on their list. Here you can find everything from important forts, big palaces, medieval marketplaces to popular museums and a lot more. You can enjoy the glorious history and find ancient monuments at places like Hawa Mahal, Jaigarh Fort, Jal Mahal, Nahargarh Fort, City Palace, Amer Fort, Mehrangarh Fort and many other famous sites. You can shop at the bustling markets to get some beautiful souvenirs from the city bazaar. If you are a spiritual person, then a visit to Birla Temple, Galtaji and The Govind Dev Ji Temple, will definitely satisfy you. ● daipur – Another very famous tourist destination in Rajasthan is Udaipur. The city is a famous lake town that offers some of the most picturesque views in the world. You can click some of the most cherished images of your lifetime at the Lake Garden Palace and the Lake Pichola. The most famous tourist attractions in the city are the Saheliyon ki Bari, Royal Vintage Care Museum and the Bagore Ki Haveli. Travelers even book the cheapest Rajasthan tour packages just to visit Udaipur in order to enjoy a refreshing weekend. 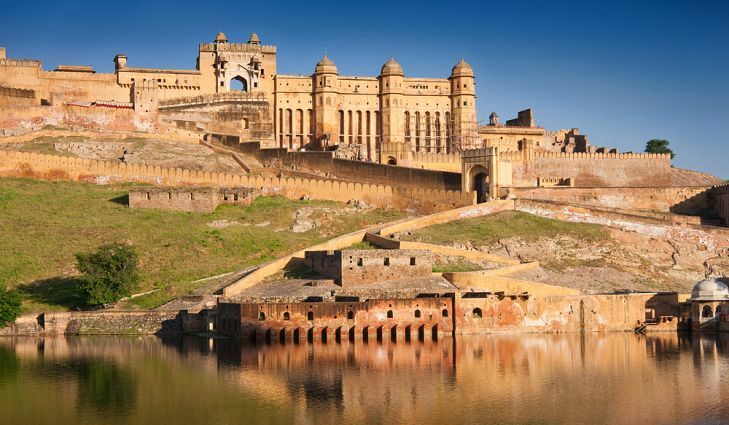 ● Jodhpur & Jaisalmer – Jodhpur is famously known as the Sun City and is one of the most visited places in the state. The best time to visit in this city is January to enjoy the attractions in their best form. The major sites are Masuria Hill Garden, Chamunda Mata Temple, Kailana Lake, Umaid Bhawan Palace, Clock Tower and Jaswant Thada. Jaisalmer offers some of the most breathtaking landscape views to its visitors. There are so many places in Jaisalmer that no one would ever want to miss such as the Jaisalmer Fort, Salim Singh Ki Haveli, Bada Bagh, Gadisar Lake, Patwon-Ki-Haveli, Thar Heritage Museum and the Sam Sand Dunes. ● Mount Abu – It is a very famous hilly town offering some of most scenic sights for travelers such as the Toad Rock, Achalgarh Fort, Mount Abu Bazzar, Nakki Lake along with the Trevor’s Tank, Sunset Point and the Dilwara Jain Temple. Many newlywed couples book the Rajasthan packages for honeymoon with Mount Abu included in it, as it offers a very romantic and peaceful ambience to its visitors. 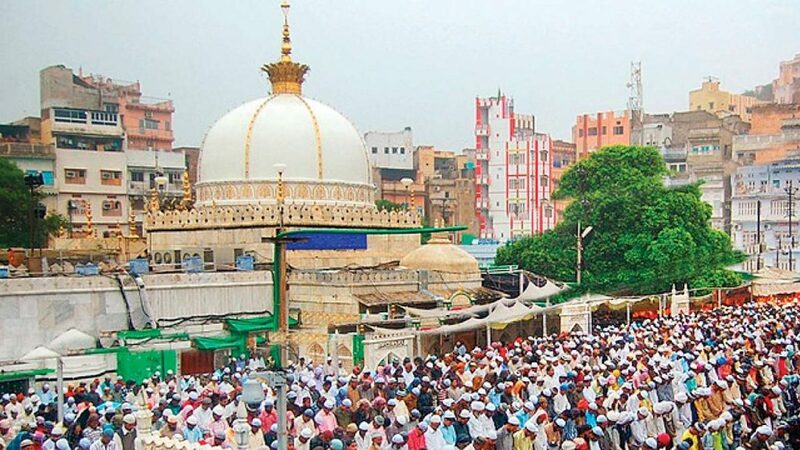 ● Ajmer & Pushkar – A trip to Rajasthan is considered to be incomplete without visiting the very famous Dargah of Ajmer Sharif. 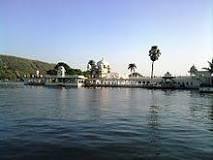 Other major tourist spots in Ajmer are the Soniji Ki Nasiyan, Taragarh Fort, Anasagar Lake and the Adhai Din Ka Jhonpara. Pushkar is another holy place and a must-visit on a trip to Rajasthan as it hosts the biggest camel fair in the country that is famously known as the Pushkar Mela celebrated in November. The Meerabai Temple and the beautiful Pushkar Lake are some of the most famous tourist attractions of the city. ● Sawai Madhopur – The wildlife lovers can stay here to enjoy thrilling jungle safaris at the very famous Ranthambhore National Park. You can spot tigers and other wild animals here. You can even visit the very famous and ancient Ranthambhore Palace which was constructed in the tenth century. ● Bikaner & Alwar – For history buffs, Bikaner is a perfect place as you can visit some of the most popular historical monuments in this city, such as The Laxmi Niwas Palace, Junagarh Fort, Lalgarh Palace, etc. You can also enjoy the Bikaner Camel Festival organized in this captivating town. The tourists from different parts of the world visit Alwar in Rajasthan to see the very famous haunted Fort of Bhangarh. Some other places to see in the town are the Karni Mata Temple and the Sariska Tiger Reserve. ● Bundi & Chittorgarh – These cities have some of most royal tourist attractions to look at such as Bundi Palace, Nawal Sagar, Rani Padmini’s Palace, Rana Kumbha’s Palace and the Chittorgarh Fort. There’s no doubt that a trip to Rajasthan will certainly make for an unforgettable vacation and will enrich the lives of the travelers. 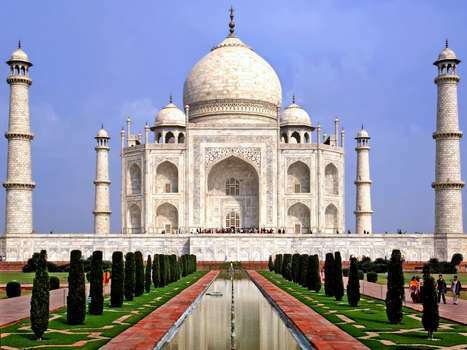 Another exciting way to enjoy more on a trip to Rajasthan is to book the triangle India tour packages, in which you can explore three glorious places of the country – The Mughal legacy of Delhi, the beauty and perfection of Agra and the colorful and royal cities of Rajasthan. ● By air – The state offers good connectivity; it provides easy access from many major cities, in the world. Rajasthan has three major airports to host national as well as international flights. Another major global airport is located at Delhi which is just 260kms away from Jaipur city. Jaisalmer, Jodhpur and Udaipur have national airports which offer easy access to many big cities in the country. ● By train – To visit Rajasthan, trains are very convenient. The railway networks of the state are evenly spread out in to region which enables the cities of Rajasthan to get easily connected with the other regions of India. Direct trains from Bangalore, Hyderabad, Kolkata, Chennai, Mumbai and Delhi can be booked to reach the state, without any trouble. ● By road – Rajasthan has well maintained national highways; the most famous one is NH8 that passes through Mumbai, Vadodra, Ahmedabad, Udaipur, Delhi and Jaipur. There are thousands of buses that connect Rajasthan with other major Indian states. 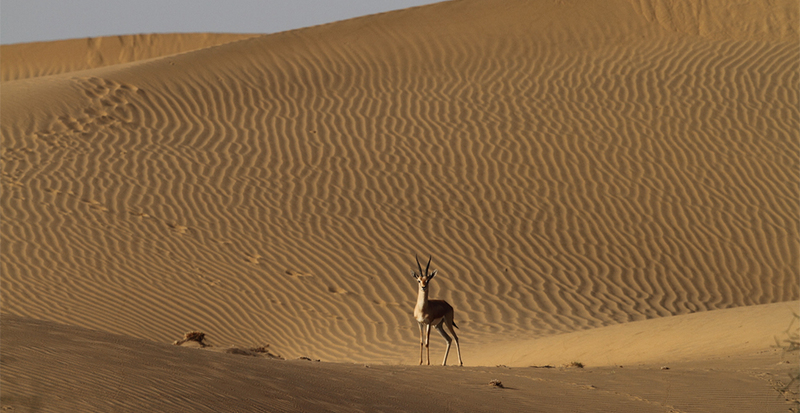 Enjoy the fun of dune bashing at the Thar Desert while taking a tour of royal sand dunes in a jeep. Here you also enjoy the starlit sky and traditional folk dances along with colorful puppet shows and some of the most delicious authentic recipes; that will make you want to stay here for longer time. For adventure seekers, zip lining is a perfect thing to do. In this, you will have to zip across structures at forts and cliffs. The major places to experience this activity are Neemrana & Mehrangarh. One of the most amazing things to do on a family holiday in Rajasthan is visiting the camel breeding farms at Bikaner and enjoy camel rides while tasting the delicious ice-cream made from rich camel milk. 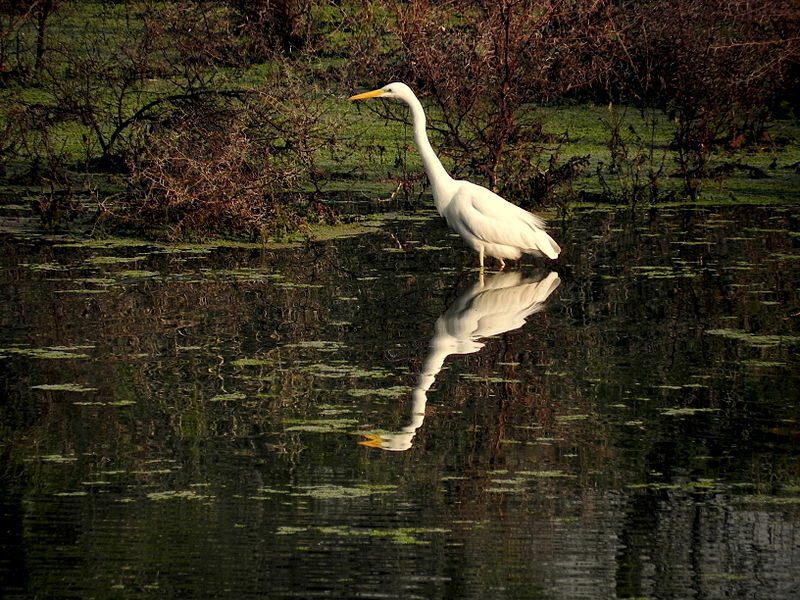 The wildlife lovers can enjoy safari rides while exploring sanctuaries such as Sariska Tiger Reserve, Keoladeo National Park, Ranthambore National Park and the Bharatpur Bird Sanctuary. Other things to do in this state are peddling across the streets of pink city, enjoying a hot-air balloon ride with your spouse or a pony ride with kids at the Nakki Lake. Since, there are countless things to do in the state, so a tourist will never get bored on holidays here. Summers are best for trekking, winters are ideal for desert safaris, monsoons offer the best boat rides; therefore visiting Rajasthan during any time of the year will provide you with a mesmerizing holiday experience at India’s most imperial state.